1. 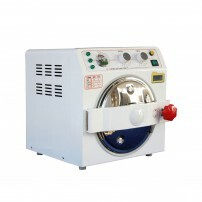 The Autoclave is specially designed for the occasions in use of frequent sterilizations. 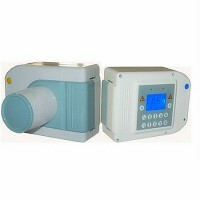 It is equipped with the microprocessor for intelligent control and man-machine interface for convenient operation. 2. 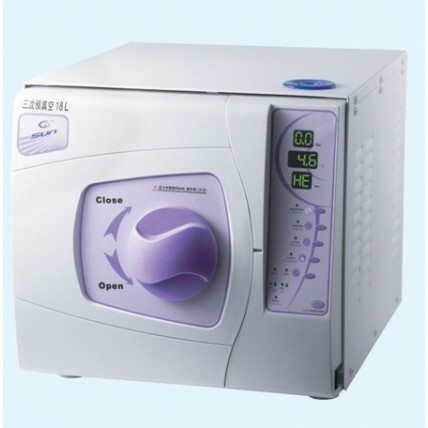 With the distinctions in displaying parameter and condition actively, evaluating malfunction automatically, shutting off for self-protection automatically in case of excessive temperature and pressure, this type autoclave is reliable product in sterilizing. 3. 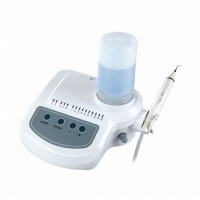 This product can be applied in sterilizing for the tooth device, operation device, Sanitary Material and other heat-resisting articles existing in the Dept. of Stomatology, Ophthalmology and lab. I. Before operation, please connect well to the power source. II. 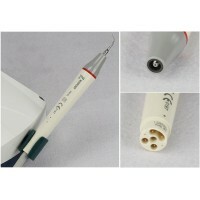 Connect the power source hole under the back left side of the autoclave and the power socket by the attached power cable inside the product’s package so as to switch on the autoclave. III. Push down the main power button at the right bottom corner of the front side, when the indicator light is on, it means that the autoclave get through with the shown on the screen. IV. The autoclave is not heated while under such initialization status. 5. 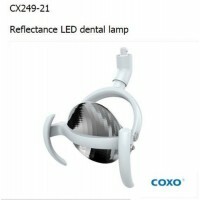 The product can be applied in sterilizing for the tooth device, operation device, Sanitary Matetial and other heat-resisting articles existing in teh Dept. of Stomatology, Ophthalmology and lab. 1. The autoclave must be plced on the horizontal working base. 2. Must use the distilled water for the purpose of lasting the working life. 3. There shall be no clog to the air cooling window on the outer surface. 4. The object apparatus to be sterilized shall be palced on teh device plate with enough clearnace retained in favor of the air circulation inside the sterilizing room. 5. Empty the water inside the cooling water collecting tank frequently. Usually, the cooling water collecting tank shall be emptied once the water storing tank emptied. 6. Must revolve teh door handle to the teminal side while working. 7. Don't open the door of autoclave when seeing the "0" displayed on teh pressure indicator. 8. Not be too closed to the door of the autoclave in case of scald when open the door. 9. Shut off the power before discharging/installing the sealing ring, and the work shall be carried out after further sufficient cooling in case of scald. 10. 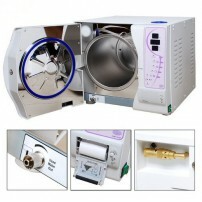 Don't drag or drop the autoclave during relocation period of the autoclave. 11. The protecting ground shall be reliable. 12. Equipment must be used away from teh magnetic field. 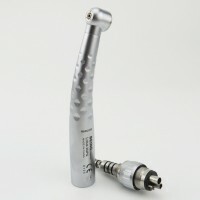 Buy best china dental equipment online at oyodental.com with the high-quality and fast free shipping! Order with confirmed payment will be shipped out in 2 business days and 3-4 days for order placed on weekends. 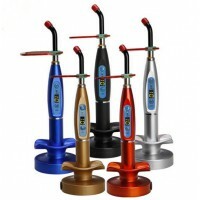 Delivery time may vary depends on the destination and the shipping service you choose. All the products are originally salable goods; the quality is guaranteed directly by the manufacturers, more detaill , please consult the warranty. Our website offers the warranty service one year for the host, six months for the parts . Products,within the warranty period, under the scope of damage of the quality assurance, we can exchange or fix the items for the customers. Stoppages out of the website maintenance period ,customers can contact the manufacturer or us to get corresponding services according to the terms of the maintenance of product warranty.